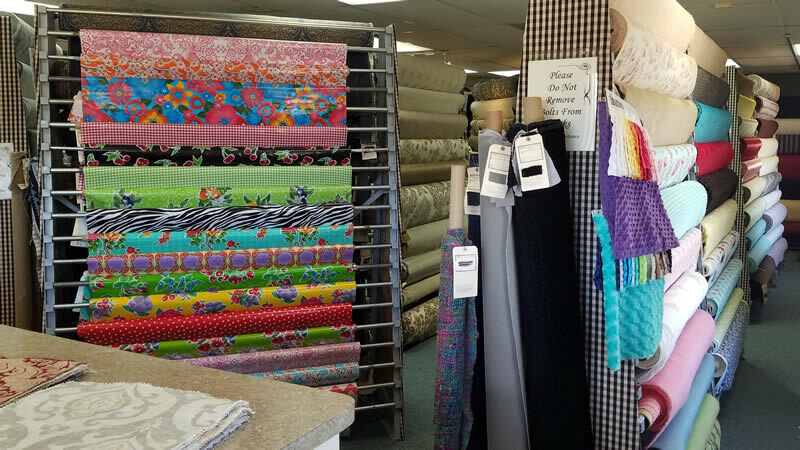 Since the 1990s, Cowgirls & Lace has been serving the Central Texas area with an unique style and service when it comes to fabric and interior home decorating projects. 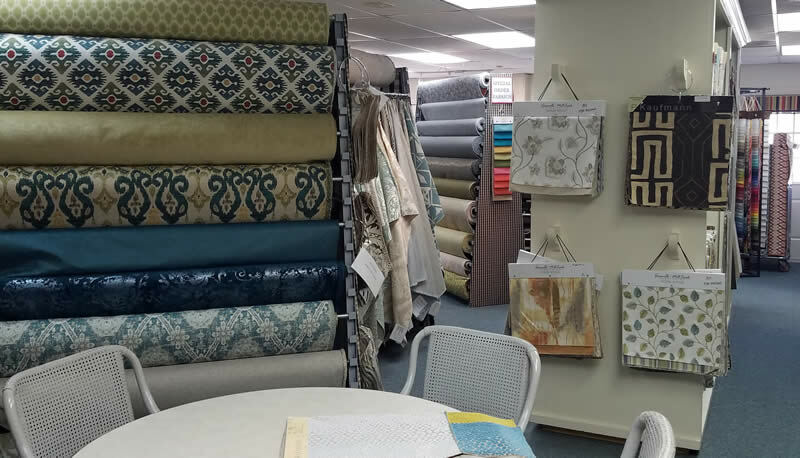 See our Fabric Showroom. 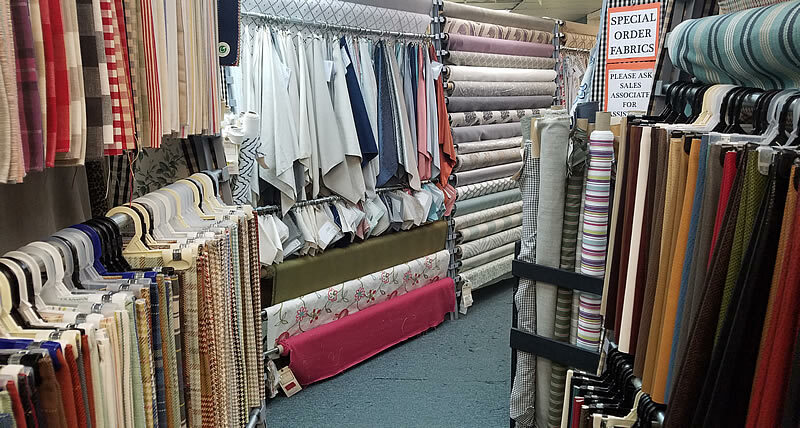 Our relationships with fabric manufacturers and dealers enables us to carry over 1,000 bolts of fabric in our 20,000 square foot showroom. 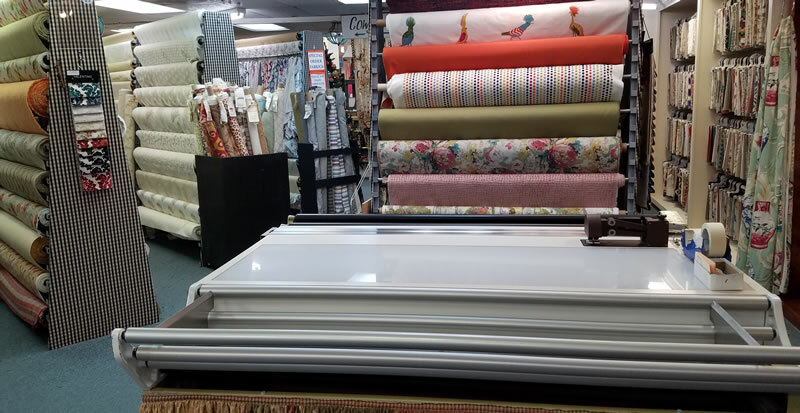 We carry all types, styles, and variations so we can meet any budget or decor project. 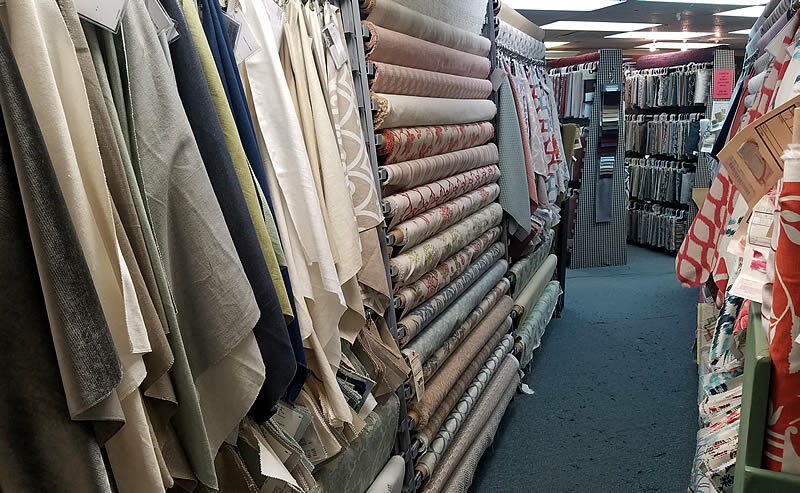 With so many options available for customizing your sofa, chair, drapery, bedding, etc., our in-store designers can find a solution just for you! We also provide in-home consultations. 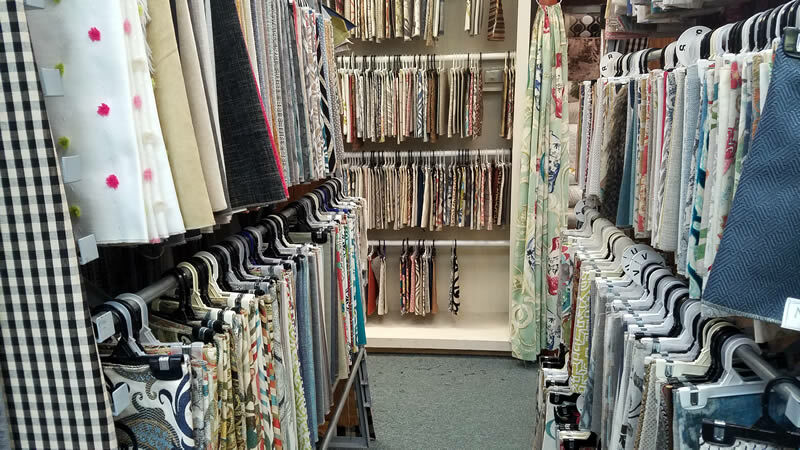 When you are in our store, you can see and feel the fabric material as well as talk with a knowledgeable staff made up of certified interior designers. The images below are a little of what you can expect to see. Request a call back from one of our in-house interior designers! Comments, Questions, or other Details. Maybe mention color, timeframe, budget, or location in house.